Float like a butterfly in your 'Blue Suede Shoes' as you pay homage to the Kings. One of the Ring and the other of Rock ‘n’ Roll. Enjoy the horse-racing country of Kentucky, with its wistful bourbon and bluegrass plains. 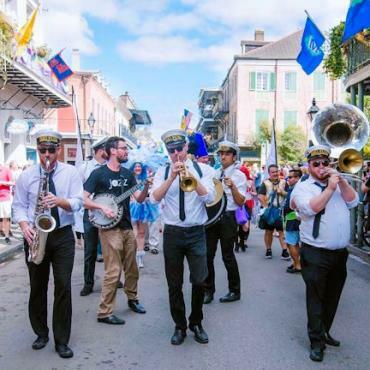 Then trace Tennessee’s jazz and juke joints as you meander south to New Orleans. PLEASE phone for available 2019 dates and to secure your place. 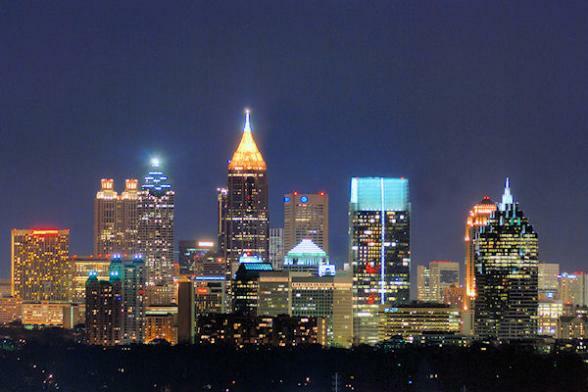 Arrive in Atlanta, Georgia. 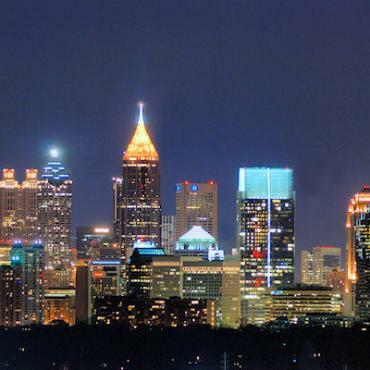 This is the city where Margaret Mitchell penned her famous novel Gone with the Wind. At 6pm, meet your Travel Director and fellow travellers during a Welcome Reception. 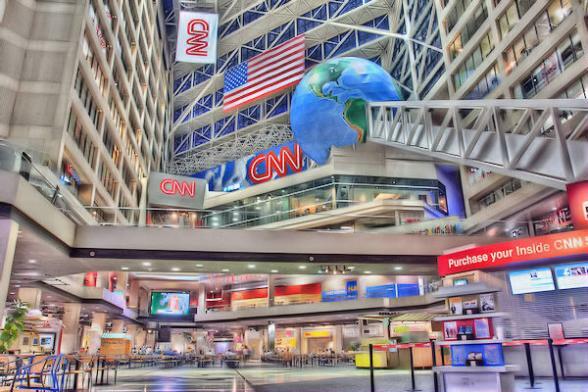 Before heading off to the mountains, there will be time to explore Atlanta and enjoy a unique behind-the-scenes tour of CNN's Worldwide Headquarters. 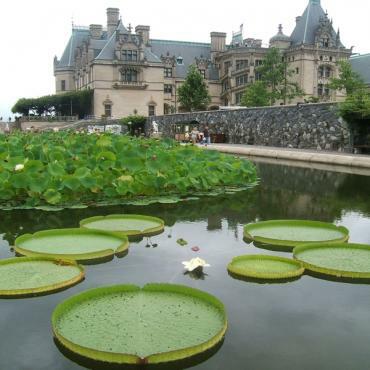 Start the day with a guided visit to George Vanderbilt's impressive 250-room Biltmore Estate. Next, head for the spectacular Great Smoky Mountains National Park, a UNESCO World Heritage Site. Stop at the Visitors' Centre and explore 19th century wilderness settlement life. On your visit to the Museum of the Cherokee Indian you'll experience their 11,000 year-old story vividly as you're guided through a moving journey that illustrates who the people of Cherokee really are, where they came from and why they’re still there. Stand in awe at Cumberland Gap National Historical Park and continue through Kentucky into Lexington. 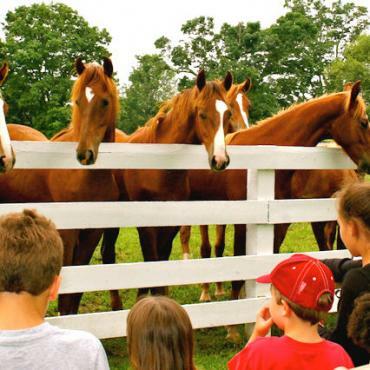 Delve into equine culture at the Kentucky Horse Park, a working horse farm. Explore the world renowned International Museum of the Horse, an affiliate of the Smithsonian Institution. 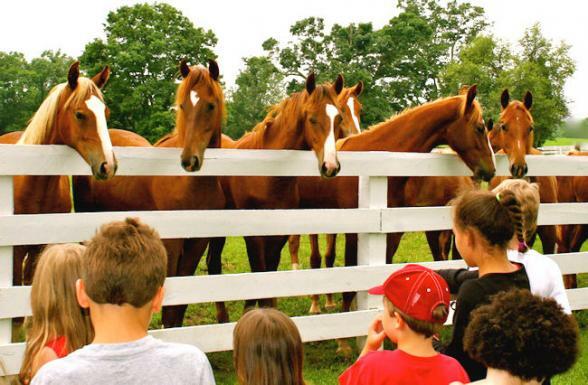 Visit Old Friends, a horse retirement farm, and Cultural Insight, where you will meet equine residents. Next, travel along the Bourbon Trail to Buffalo Trace Distillery, the world's most award-winning distillery. Get a behind-the-scenes glimpse at the work that goes into crafting a truly great bourbon and a taste of the final product. 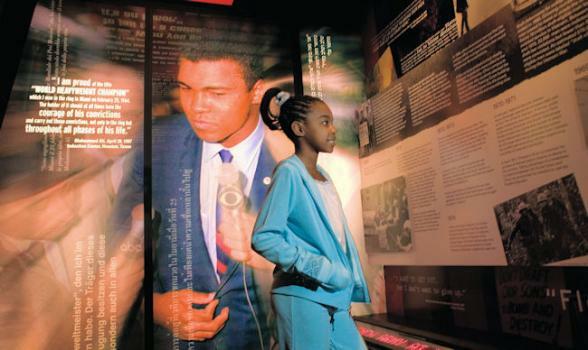 Continue to Louisville for a real treat, a Be My Guest dinner with Mr. Rahaman Ali (Muhammad Ali's younger brother) for a guided visit of their Childhood Home Museum. 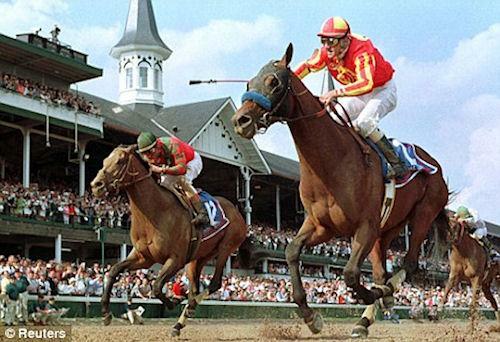 Head to Churchill Downs, the legendary thoroughbred racetrack that has hosted The Kentucky Derby since 1875. 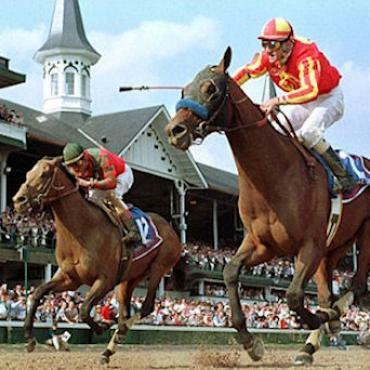 Visit the Kentucky Derby Museum and then an afternoon at leisure. This evening, tuck into a Regional Meal of authentic Kentucky cuisine. In Bowling Green, stop at the Corvette Museum showcasing the American sports car, the Chevrolet Corvette. 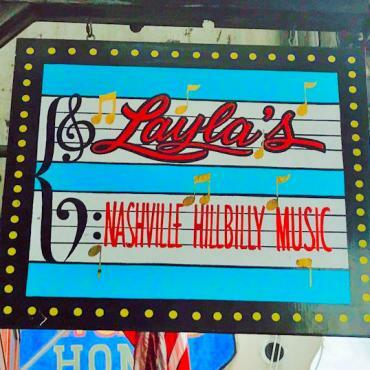 This afternoon, arrive in Music City - Nashville and explore at your leisure. 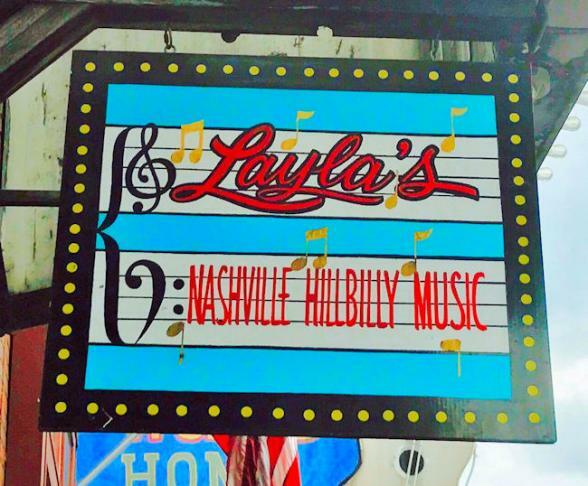 Check out the live music scene in the famous Honky Tonk bars along Broadway or take part in line-dancing lessons in the legendary Wild Horse Saloon. At RCA's Studio B this morning, 'meet' another music legend with a Cultural Insight into the life and music of Johnny Cash. A private performance of Cash tunes with Johnny and June's son, John Carter Cash (or another family member), will be a highlight. 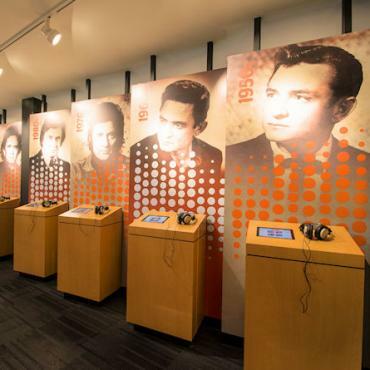 Visit the Country Music Hall of Fame and Museum for a collection of memorabilia from stars such as Hank Williams and Garth Brooks. 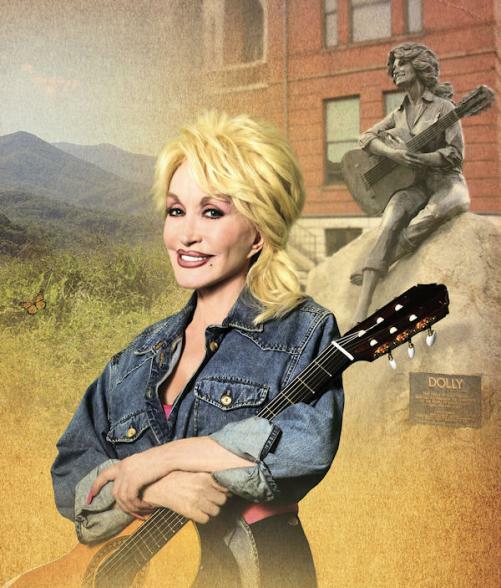 Later, embark on a your choice sightseeing experience, exploring the Johnny Cash Museum or a tour of the Ryman Auditorium. 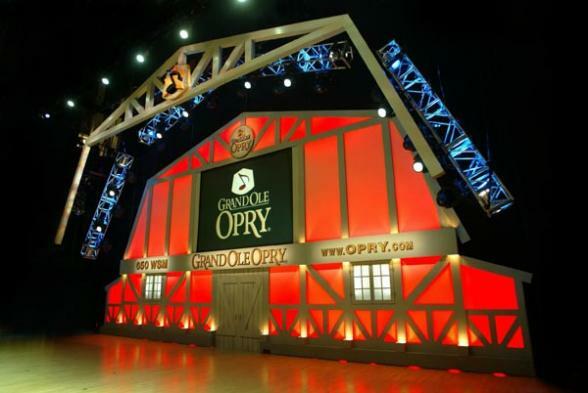 Write your own song of the South on a full day at leisure before heading to Nashville's number one attraction, the Grand Ole Opry. 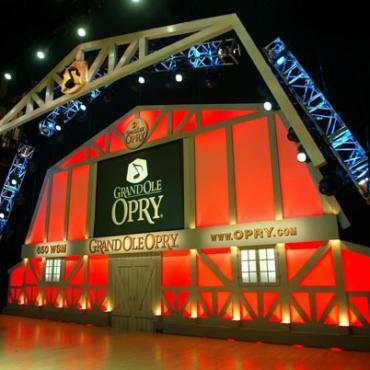 For more than 90 years the world's most famous country stars have graced this stage. 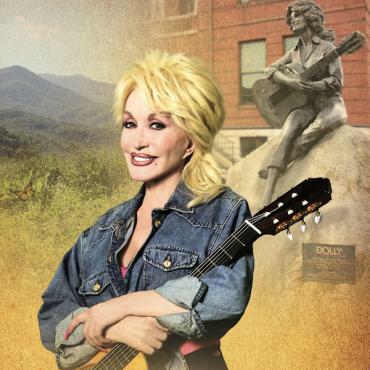 There are always surprises at the shows, and you never know when famous members like Garth Brooks, Dolly Parton, Brad Paisley, and Dierks Bentley may be stopping by! 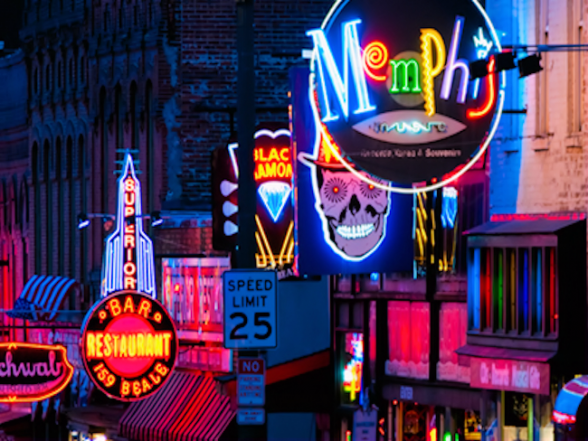 Head for the birthplace of Rock 'n' Roll on Beale Street. 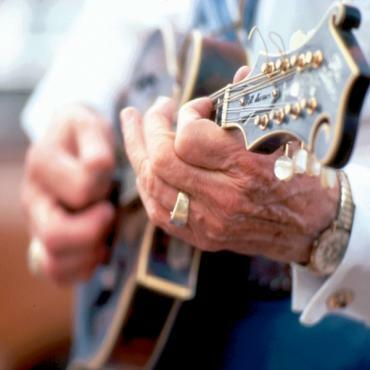 Meet a musician and Local Specialist to learn about the musical heritage of Memphis. The former Lorraine Hotel, where civil rights activist Martin Luther King, Jr. was assassinated, is the backdrop for the National Civil Rights Museum. 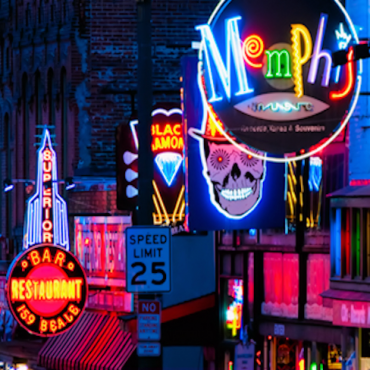 Then enjoy a free evening experiencing the legendary Blues bars along one of the USA's most famous streets. 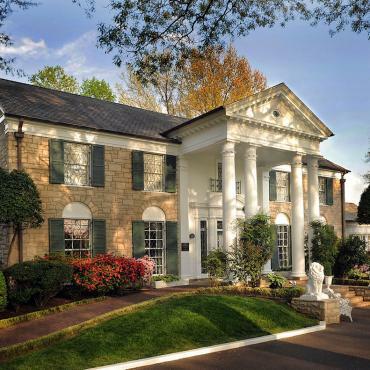 Head to the home of the world's most famous performer, Graceland, and pay tribute to the man who changed the face of American popular music and culture. 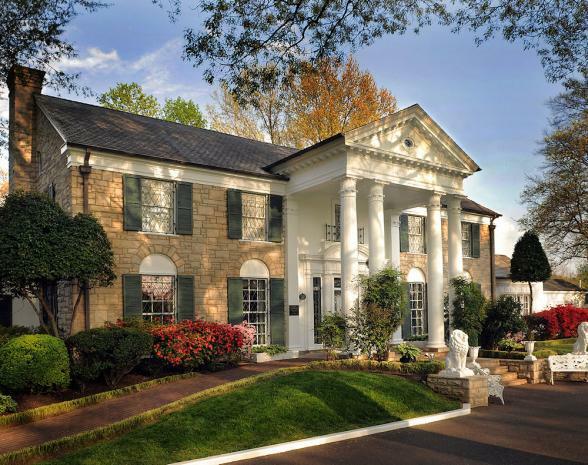 Spend time here touring The King's home, strolling the grounds and visiting the museum before heading to nearby Sun Studios. You'll adore tiny Sun Studios, the acclaimed Birthplace of Rock N' Roll and home to the 'Million Dollar Quartet' - Elvis Presley, Johnny Cash, Jerry Lee and Carl Perkins. Here in 1951 the first Rock 'n' Roll single was recorded. 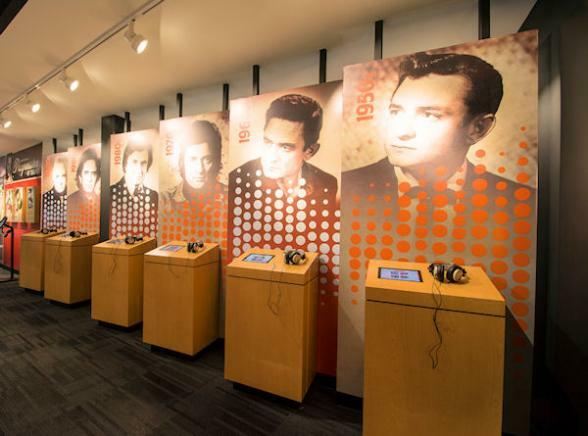 On your guided tour of this world-famous studio you'll take a journey back in time and learn about the legendary recording artists that made their mark here. Tonight, enjoy a 'your choice dining experience' where you choose from a selection of local eateries. 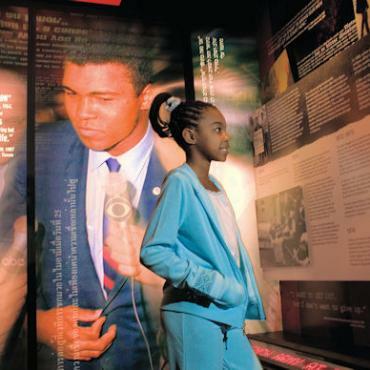 Tour the Memphis Rock 'n' Soul Museum before heading to Natchez, one of the south's prettiest towns and home to America's highest concentration of antebellum homes. Tonight, enjoy a Be My Guest dinner beginning at the private residence of Joe Stone, whose 1850s home features a gallery collection of rare maps, a quaint billiards hall and exquisite ornamental glasswork. 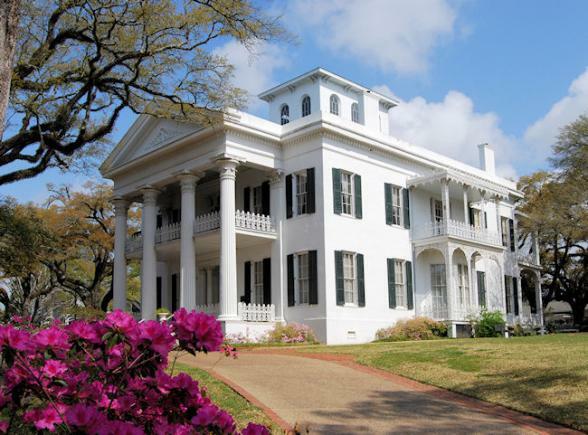 Joe performs on his Steinway grand piano before heading to the 1804 residence of Esther Carpenter, a former Four Seasons chef, with whom you'll enjoy a traditional four-course Southern dinner. 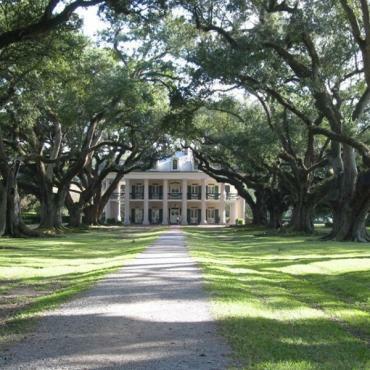 Join costumed performers at Frogmore Plantation and Gins, once a working cotton farm, before meandering through the charming Louisiana countryside. Impressive Oak Alley Plantation, on the banks of the mighty Mississippi River, dates back to the 1850s. This mansion is one of the most photographed in the USA and considered the 'The Great Dame' of The Great River Road. 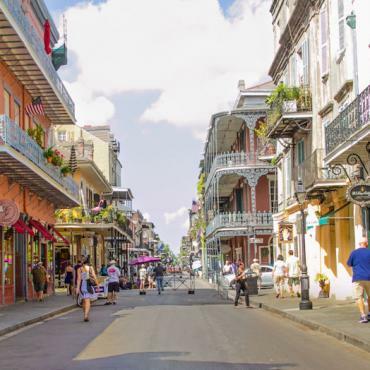 The spicy scents of Creole cuisine linger on this evening's visit to the New Orleans School of Cooking, nestled in the heart of the historic French Quarter, where we will enjoy a fun cooking demonstration before your evening. 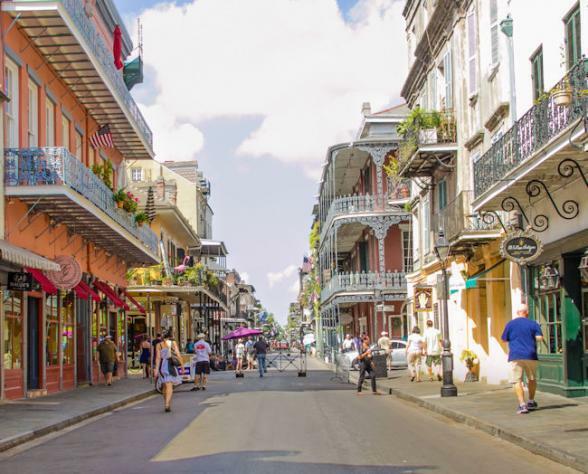 Delve into the fascinating history of 'The Big Easy' this morning on a tour with a local guide before enjoying free time to explore every delightful nook and cranny of America's most sensuous city. Today is free before joining your Travel Director and new friends for a Farewell Dinner at the famed Court of Two Sisters Restaurant. 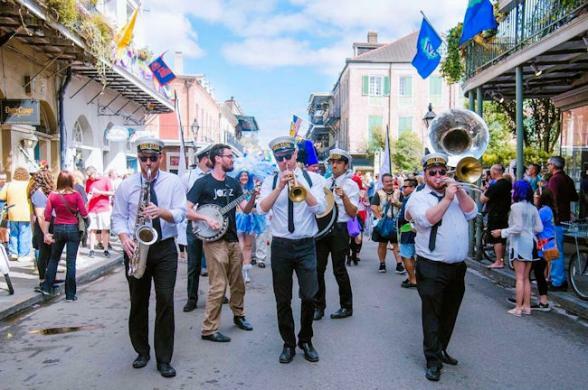 Consider a Mississippi River jazz cruise on an authentic paddlewheeler, a visit to the impressive National WWII Museum, enjoy the eclectic boutiques along Magazine Street, or jump on the Streetcar to the beautiful Garden District of New Orleans. 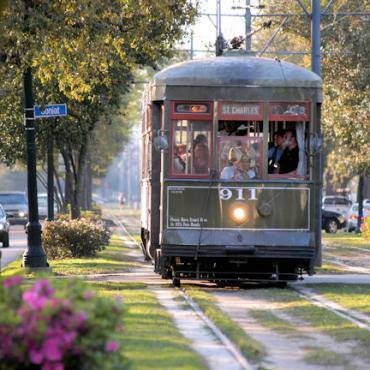 Don't forget to stop in historic Jackson Square and enjoy traditional beignets at famous cafe Du Monde! 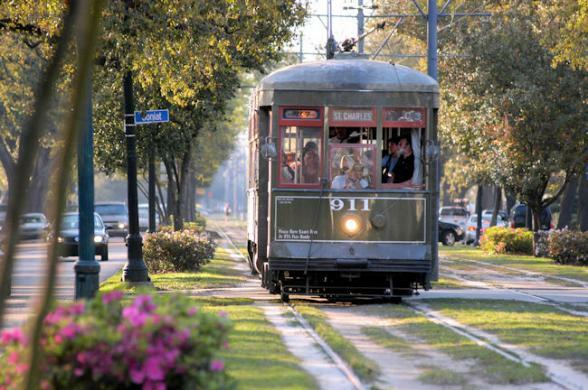 It's time to leave The Big Easy and depart for the UK. 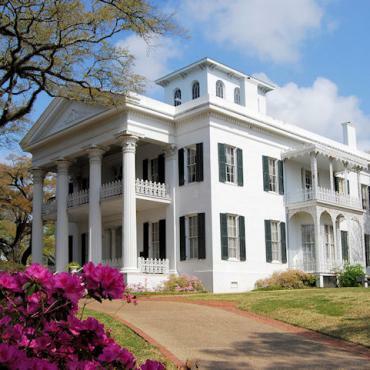 Want to extend your time in the Deep South? Longer in New Orleans? 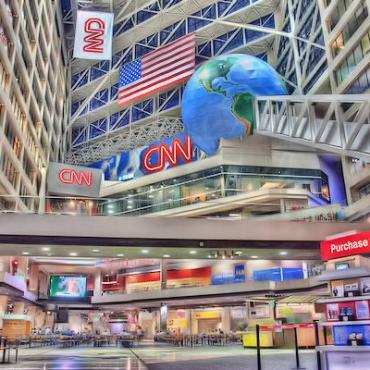 Perhaps an East Coast city stopover on the way home? Time on the beach? All Bon Voyage holidays can be tailor made, please call for further details.